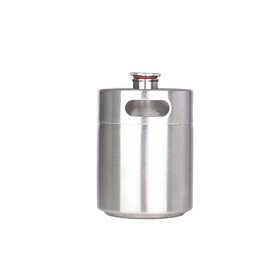 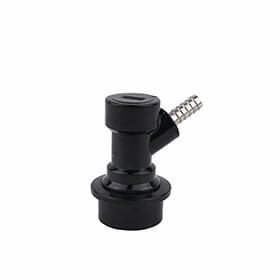 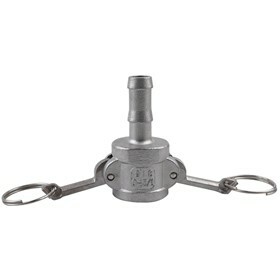 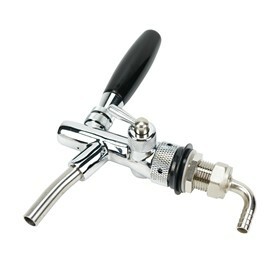 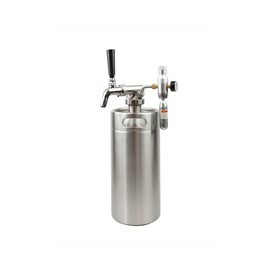 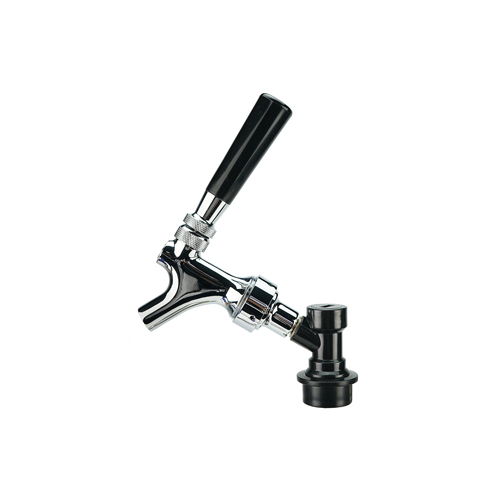 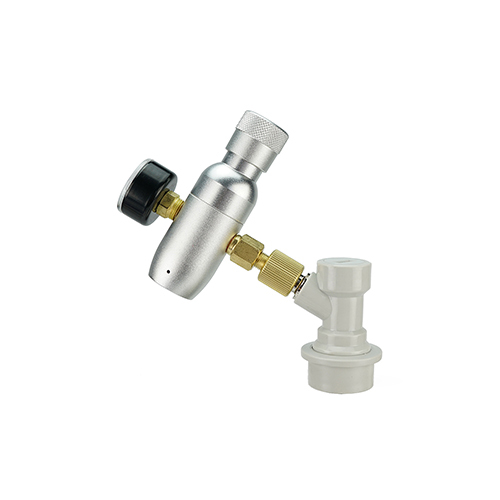 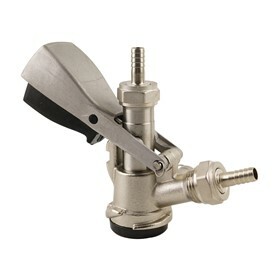 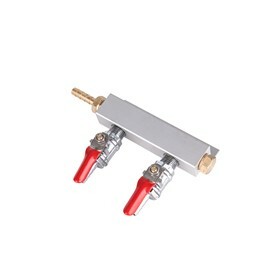 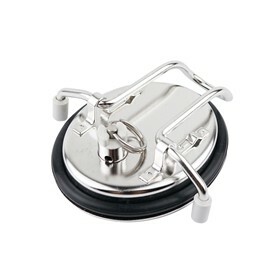 This heavy duty Stainless Elbow with barb is a versatile piece of hardware for your brewing setup. 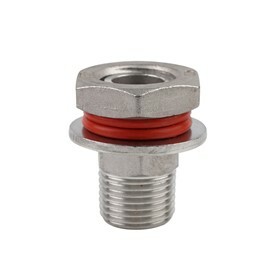 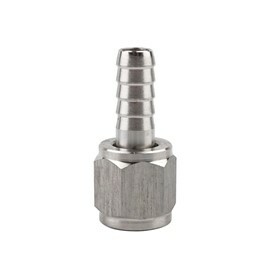 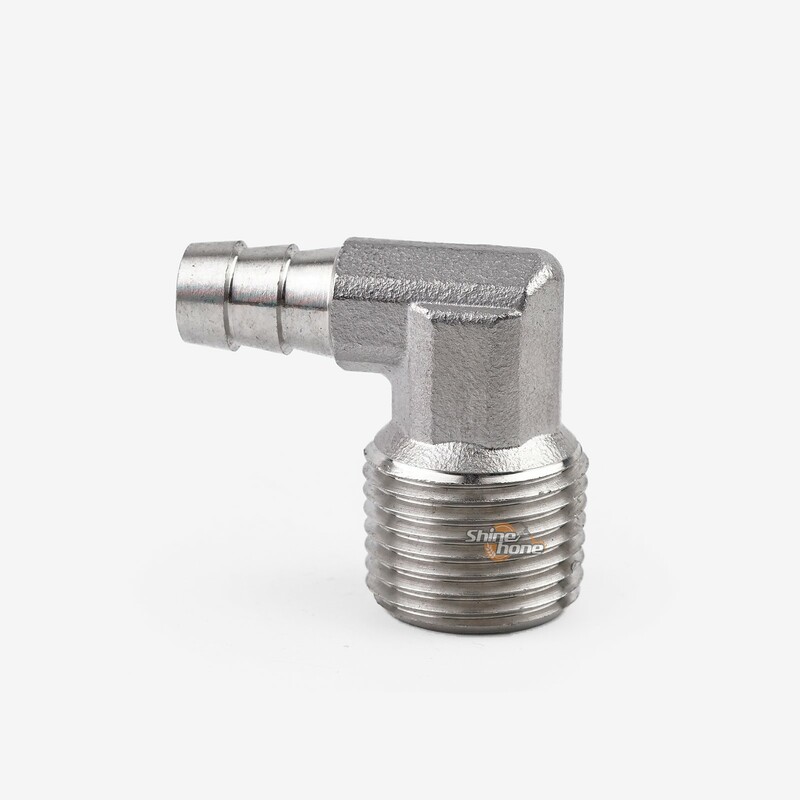 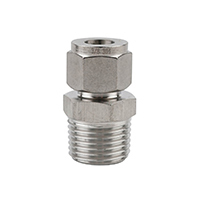 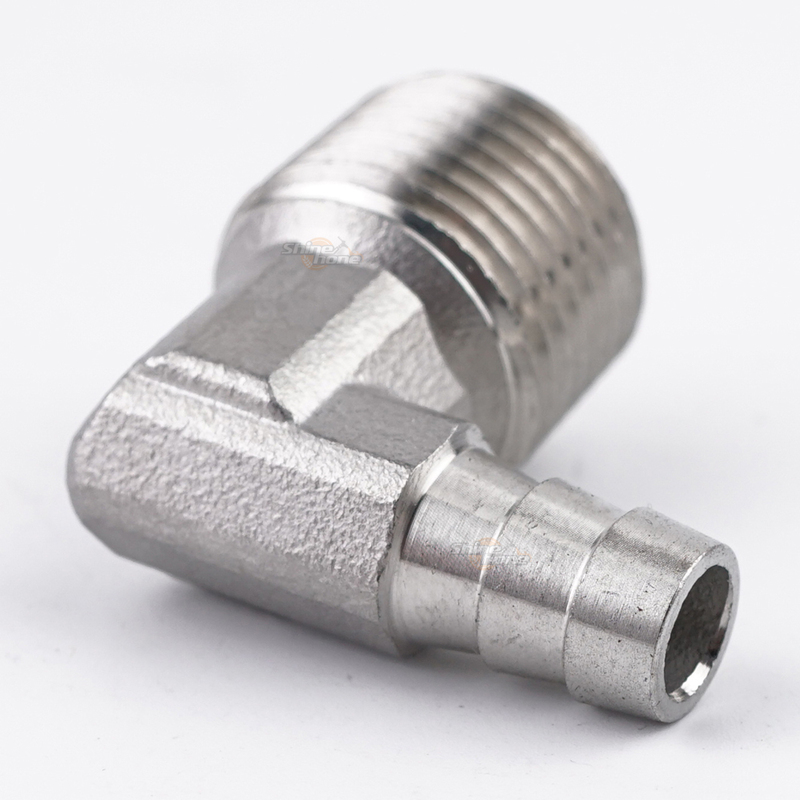 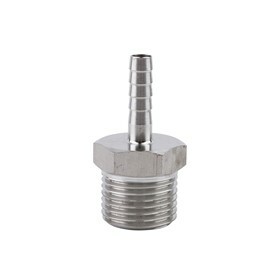 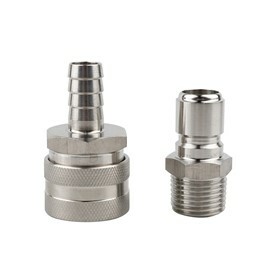 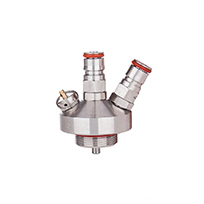 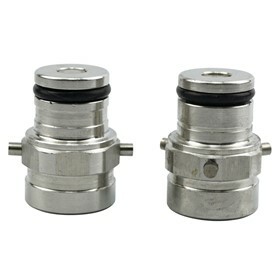 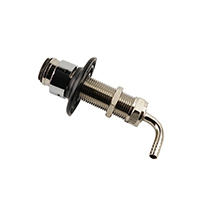 The 1/2″ MPT threaded end attaches to a 1/2″ threaded FPT fitting. 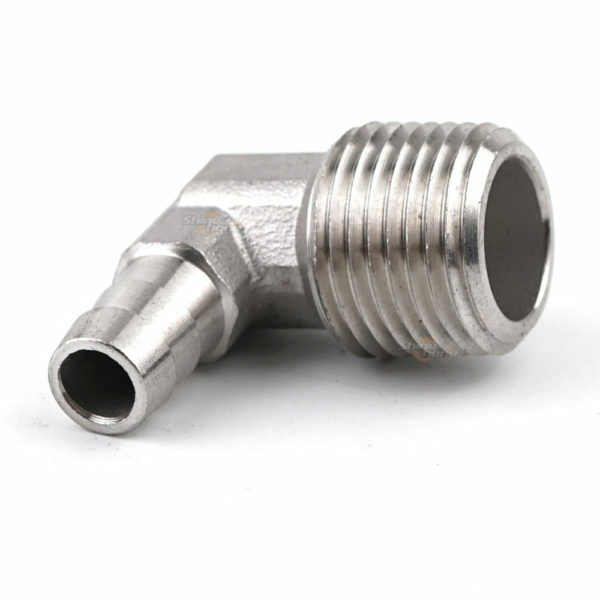 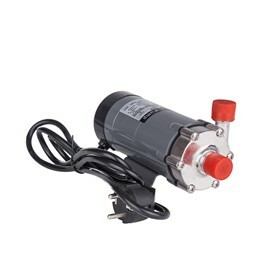 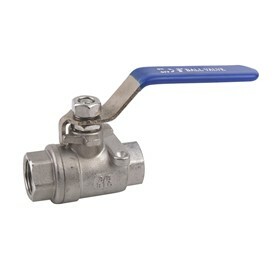 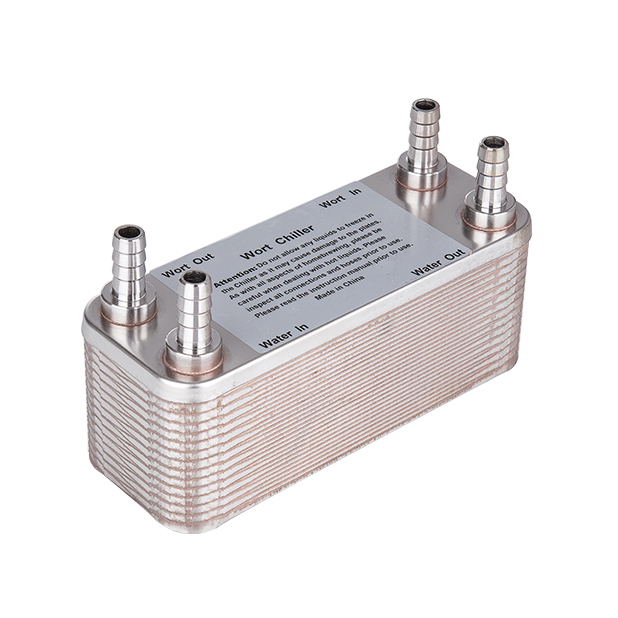 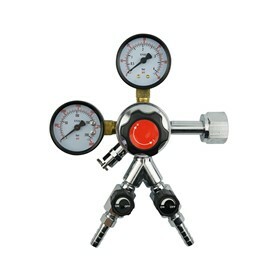 The barb will accommodate 1/2″ ID tubing. 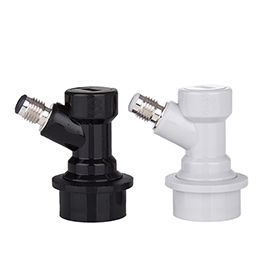 Use it anywhere you want tubing to come off at a 90 degree angle.